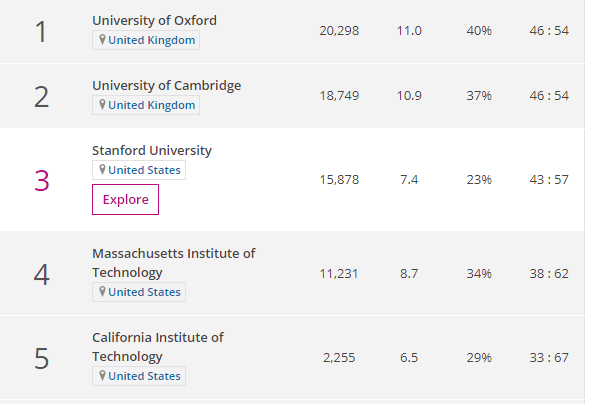 The 2019 World University Rankings have been released and we saw two UK based universities make up the Top 2 once again; Cambridge and Oxford. 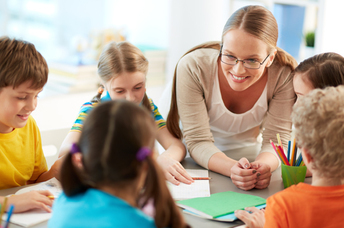 Education establishments in Great Britain have a rich history and many notable members of the alumni. 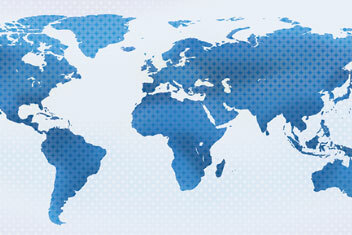 These schools have had great success, so much so that some of the greatest minds have travelled overseas to study here. 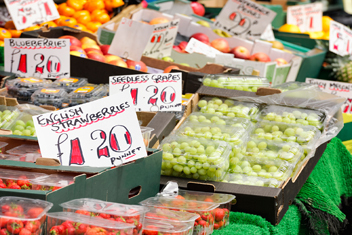 We’re going to look at some of the most famous and influential foreigners to study in the UK. Born in Australia in March 1931, the Murdoch name was already known in the world of media thanks to Keith Murdoch, Rupert Murdoch’s father, who was the Managing Director of the Melbourne Herald newspaper. 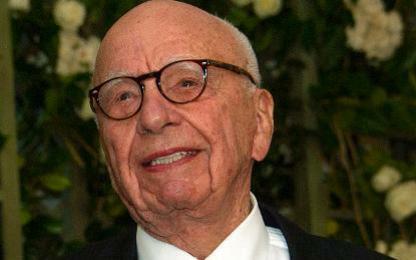 Rupert Murdoch worked part-time at his father’s newspaper and was expected to take over. He moved to the UK to study Philosophy, Economics, and Politics at Worcester College, in Oxford. During the News International Hacking Scandal, Oxford University was encouraged to sever any ties they had with Murdoch - they declined to do so. Whilst at the college, he managed Oxford Student Publications Ltd., a student paper. 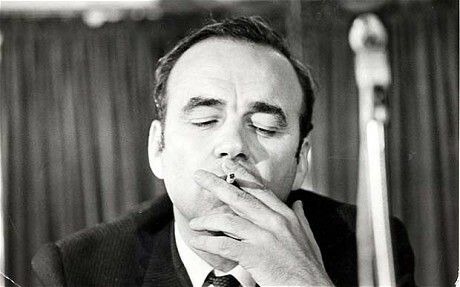 Murdoch then completed an MA and took a job as sub-editor of the Daily Express. In 1953, he returned to his native Australia to take control of News Ltd., after the death of his Father. That was the first step into building his empire. Today Rupert Murdoch is worth $18billion. The year is 1888 and a family friend has planted the seed of an idea in the mind of a young Mahatma Gandhi. The idea: To consider studying law in London. Laxmidas, Mahatma’s brother, was already studying in the British capital and encouraged his younger brother to join him. 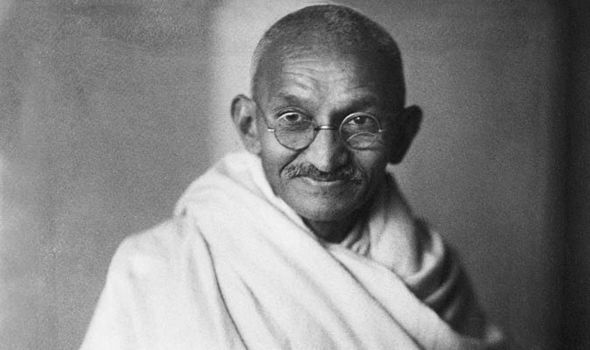 Gandhi’s mother and his wife were not as supportive and tried to discourage him from flying the nest and worried about the western influences he may succumb to. As a compromise, Gandhi agreed to stay clear from meat, alcohol and women. Once he arrived, Gandhi enrolled in the University College, London, where he studied law and jurisprudence. 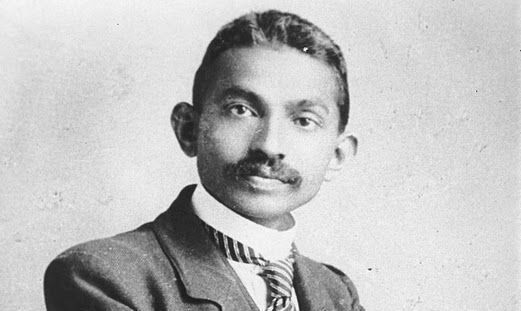 During his three years in London, Gandhi came across many difficulties: his vegetarianism caused him embarrassment and he struggled to adapt to western ways (food, dress and etiquette). A 22-year-old Gandhi returned to India with his Barrister’s degree and was greeted with the sad news that his mother had died while he was away. Things didn’t get any easier for him as he learnt that his degree did not mean he would be certain to enjoy a lucrative career and the legal profession was already an overpopulated one. Gandhi struggled to cross-examine witnesses and assert any kind of authority during his law career. Uncomfortable with assertion and with incredibly strong morals, he couldn’t succeed in England or India and was offered a job in South Africa. During his time there he was exposed to the racial discrimination which was rife in the country at the time. He experienced this first hand by refusing to remove his turban and being removed from a courtroom and thrown off a first-class train. While these were horrible indignities, Gandhi first began to feel a passion for putting an end to racial discrimination. This, of course, led him back to India to campaign against the treatment of native Indians under colonial rule. 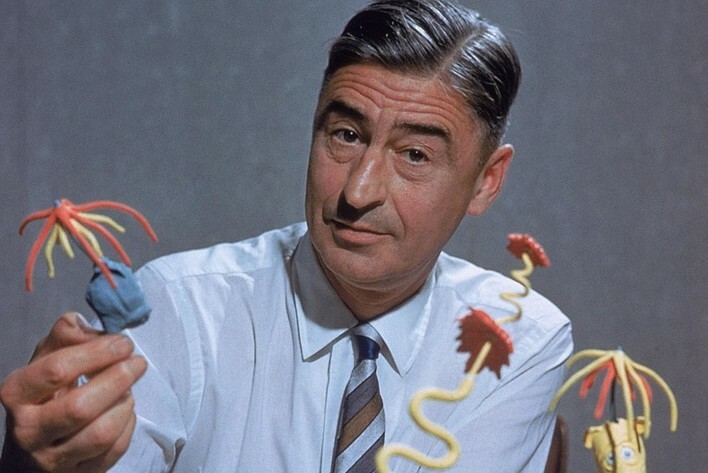 Theodor Seuss Geisel, otherwise known as Dr Seuss, is one of the most famous names in literature. Not many people know that he spent a short time studying Lincoln College, a constituent of the University of Oxford. Before we speak about his short time in England; an interesting fact. Geisel was caught drinking Gin in his dorm while at Dartmouth College, USA. Owing to it being the prohibition era, he was banned from all extracurricular activities, which included his role as editor-in-chief at the college’s humour magazine. So that he could continue to contribute to the magazine, he signed his work with the name “Seuss” (which is what I will continue to call him in this article). Seuss didn’t spend too long in England. He met Helen Palmer, who later became his wife of 40 years, who encouraged him to give up his ambitions of becoming an English teacher and return to the states to pursue his career in illustration. He took this advice onboard, quit his PhD in English Literature, returned to the U.S. in February 1927 and began his career illustrating for Vanity Fair and Life Magazine. It is still unknown where he first tried green eggs and ham, but it was probably Oxford. Desmond Tutu had already worked as a priest, a teacher and had met Nelson Mandela in his homeland of South Africa before he travelled to the UK and enlisted at King’s College London. 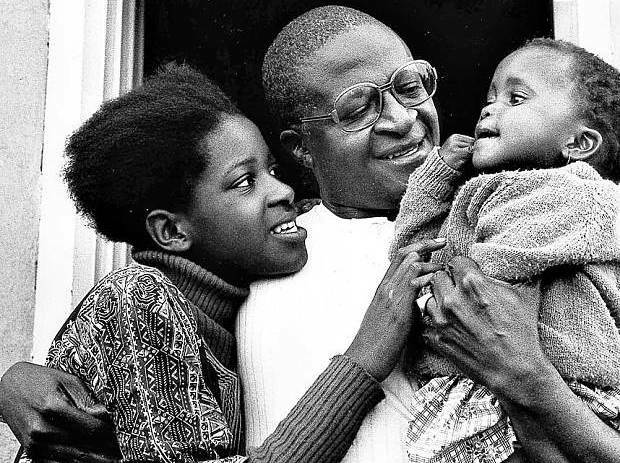 Tutu and his wife were both teachers until the Bantu Education Act was introduced. This was an act that continued to encourage and teach segregation and lead to both teachers retiring from their posts. 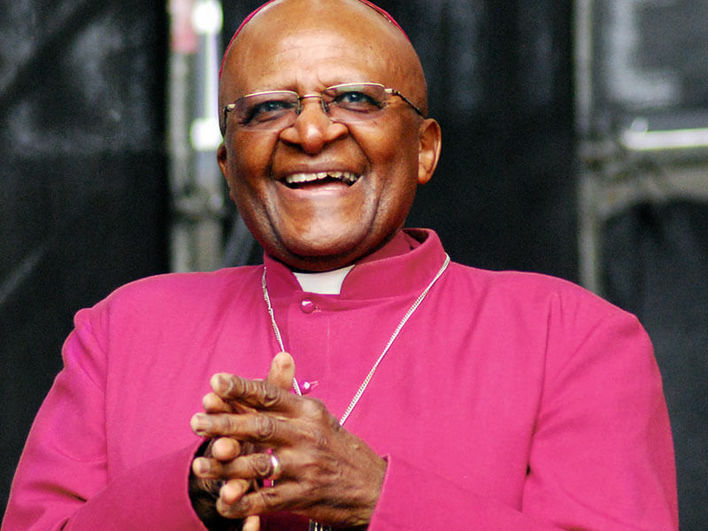 Desmond Tutu arrived in the UK in the 60s and later earned his bachelor’s and master’s in Theology, graduating in 1966. With the new-found knowledge, he returned to South Africa and returned to teaching, this time teaching Theology. His short time in London was a great success. He returned to the UK in 1972 to work as Assistant Director of a Theological Institute in London. As time went on, he continued to campaign for equality and against apartheid. Tutu spoke out against the regime during Nelson Mandela’s imprisonment was awarded the Nobel Peace Prize in 1984 for his work to end apartheid. Desmond Tutu always speaks positively of his experience at the college, saying he has “wonderful, happy memories”. He became a Fellow in 1978 and came back as a visiting professor in 2004 to teach students about ethics, philosophy, and theology. He served two terms as President of the United States of America, married his college sweetheart and is a dab hand on the saxophone. 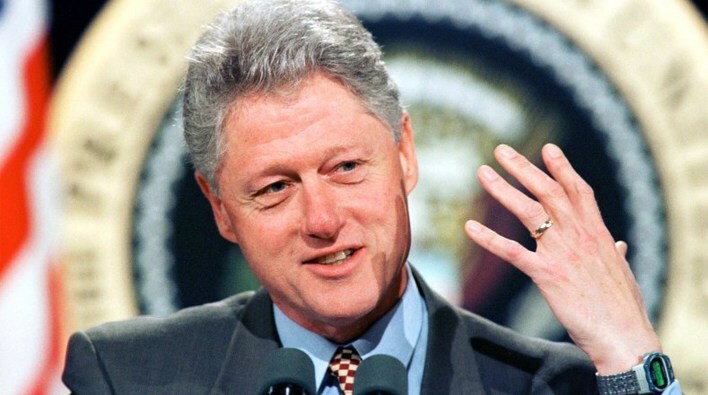 That’s right, it’s William Jefferson Clinton and he studied at the University of Oxford. 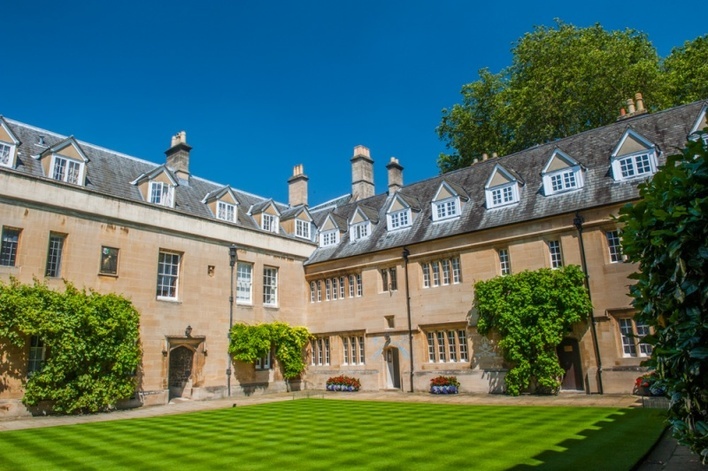 Bill graduated from Georgetown back in the late 60s and took a trip across the pond to continue building his academic CV as a Rhodes Scholar (Rhodes scholarship link). He came to study for a B.Phil in Philosophy, Politics, and Economics but ended up transferring to a B.Litt in politics and B.Phil in politics. Speaking of politics, the war in Vietnam was raging by this time. The future president was convinced that he would be drafted after completion of the first half of the two-year scholarship. 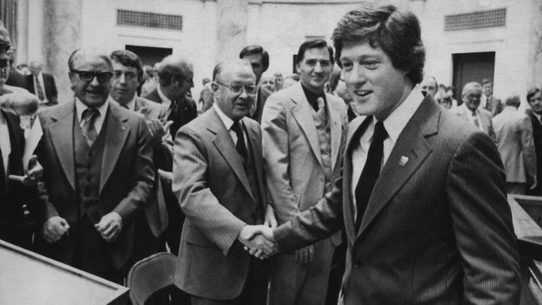 Bill received an offer to study at Yale Law School (where he met Hilary Rodham) and took the chance. Clinton took part in a number of Vietnam War protests while in England and when back in the US. During his presidency in 1994, Clinton received an honorary degree and a fellowship from the University of Oxford for being “a doughty and tireless champion of the cause of world peace”, having “a powerful collaborator in his wife” and for winning “general applause for his achievement of resolving the gridlock that prevented an agreed budget”. The only person currently studying on this list, and probably the only person on the list who has been shot by the Taliban. At just 11 years old, Malala began writing a blog under a pseudonym for BBC Urdu, in order to unveil what life was like in Taliban-occupied Swat, in Pakistan. She rose to prominence when the New York Times made a documentary about her life, during the Pakistani military intervention in the region. She was then nominated for the International Children’s Peace Prize by a chap called, Desmond Tutu. Then everything changed. On her way back from school, after taking an exam, Malala and two other girls were ambushed and shot by a Taliban gunman. This was an effort to silence her. Malala was shot in the head and remained unconscious before being rushed to a local hospital. When her condition improved, she was transferred to the Queen Elizabeth Hospital in Birmingham, UK, for further treatment. 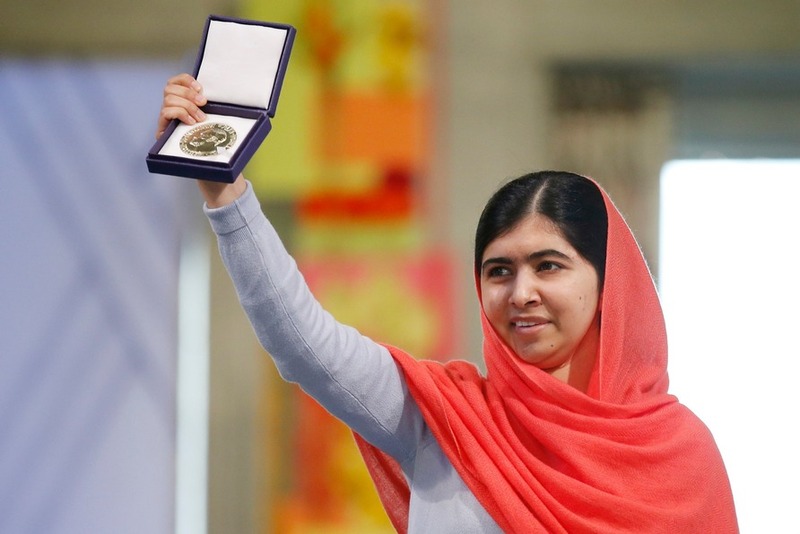 Undeterred by literally being shot in the head, Malala continued her activism related to female education. She set up the Malala Fund (charity) in 2012 and released an international best-selling book. After completing her high-school education in Birmingham where she received 6 A*s and 4 As at GCSE level, as well as A levels in Geography, History, Maths and religion, she was accepted into the University of Oxford, where she is currently studying for a bachelor’s degree in Philosophy, Politics, and Economics. She has been a blogger for the BBC, survived an assassination, co-written an international best-selling book, been the subject of several documentaries (one of which won an Academy Award), has had an Asteroid named after her, was featured on the list of 2017’s “150 of the most influential female leaders in the UK” and is releasing her second book in January 2019 all by the age of 21! I am 30 and put my jumper on backwards this morning. 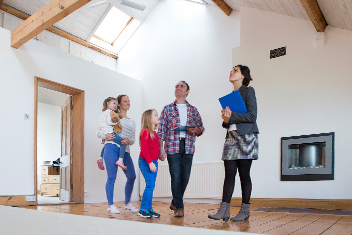 So, whether it be short-lived or a life-changing experience, moving to improve your education and your vocational value is certainly encouraged. Go out and be brave. Take the chance to go and study in another country and who knows what you can become in the future!